In 2014, Mark Lovett launched Spark Squad with one simple goal – to bring high quality, affordable electrical services to Exeter and the surrounding areas in Devon. 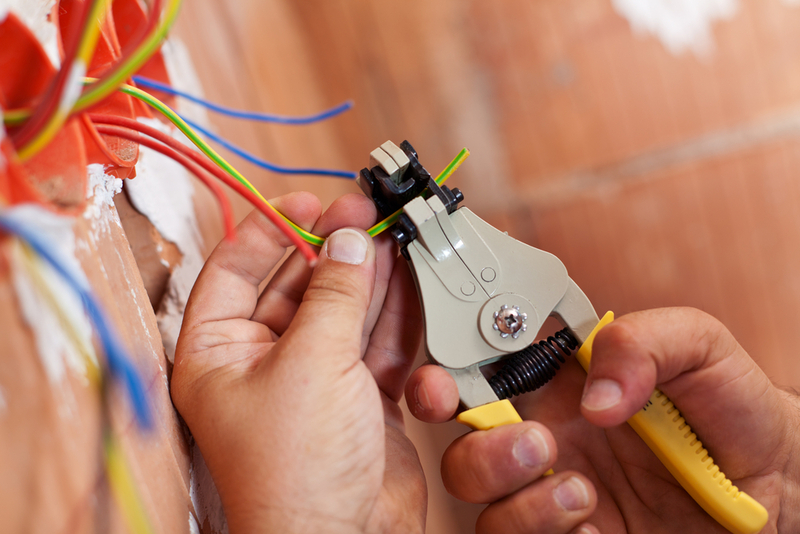 Operating from Newton Poppleford, Spark Squad offers expert electrical services for homes and commercial properties. Over the years, Mark has earned a glowing reputation locally thanks to his in-depth experience in the building trade, reliable services and friendly can-do attitude. If you’d like to know more about Spark Squad or request a free no-obligation quotation, please get in touch. Simply ring 01392-770-148 or 01395-350-125, e-mail sparksquaddevon@gmail.com or complete this quick contact form. Mark will be more than happy to discuss your options and help find the best solution for you.